Most Android users have one common issue with their phone. It’s a slow and lagging Android phone. No matter from how much time or which brand is used, sooner or later all Android phones are certain to lag. This is when stern actions are required to fix the issue. Many users switch to manual cleaning, others switch to third party apps, while some altogether change their phones. Well, all these alternatives have their own pros and cons. But when it comes to choosing a way, then we’d suggest the second one. Picking up a third party app improves the smartphone performance while saving extensive time. There are relatively many cleaner apps available for Android users. Most of the apps are designed with multiple features but none of them work proficiently. This review suggests the best Android cleaner and its benefits. We have been often told by users that they face application crash down, battery draining out and low storage issues on their Android phone. All of these are somewhat interrelated. Once one is resolved, the others are automatically taken care off. Like, if you start with addressing full storage space, you will enjoy smooth application run and prolonged battery life. Coming back to our suggestion, we could rely on Systweak Android Cleaner. Probably that’s the reason we suggest this Android Cleaner amongst the enormous range of Android cleaners. 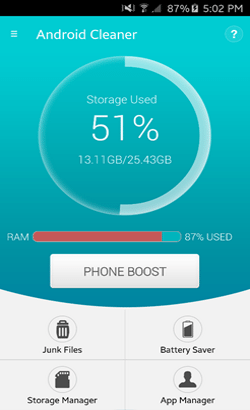 It’s a plain and accessible app to clean out junk, boost RAM, saves battery, manages data and apps and boosts games. The app has a guileless user interface with great usability. The home screen of the app shows all features upfront. 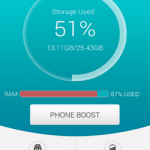 Starting with the phone booster, it frees up releasable memory with its single click optimizer. The app also denotes RAM state through different colors on the RAM used pane. We used its phone booster at different times, under different memory state. Its accuracy surprised us and made us trust the app. 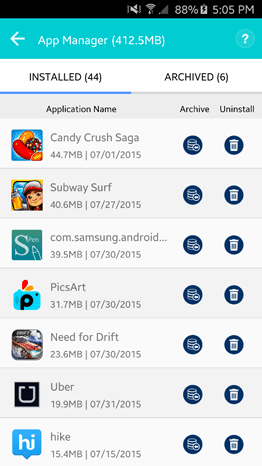 Junk File Cleaner: The app also assists users with its junk cleaner. It calculates the real time junk files and its memory consumption in fractions of seconds. To make it even clear, the app also provides a preview of all junk files. User can review all files before deleting any of them. Game Booster: So as to optimize the phone completely, a game speed up option is also attached to the app. All games are listed on a pane in the app and booster is run before any of them is played. 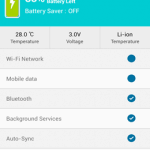 Battery Saver: With a smart battery saver most battery issues are fixed. Systweak Android Cleaner has that battery saver which can solve all these issues. 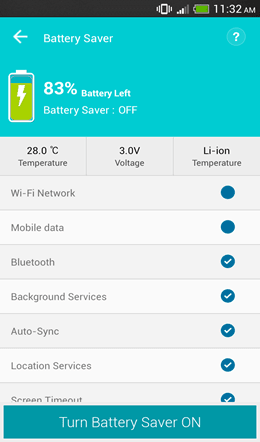 It lists the major battery consuming areas on a device. It also gives full access to users to customize battery consumption panels on a phone. Storage Manager: The data manager of the app presents all data that any user may have on the device. User can preview and delete any data in instants with this app. We were impressed with this feature since removing redundant data otherwise is a tedious activity. 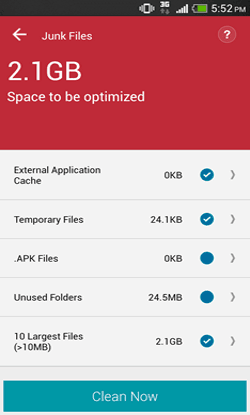 App Manager: App manager of Systweak Android Cleaner allows users to manage all their apps at one place. 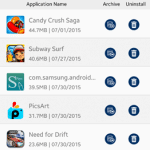 Delete or archive any app with a click and get rid of all annoyance caused by these apps. In nutshell, Systweak Android Cleaner is designed with all useful features that help optimize and keep an Android phone in sound state. With the present features and its results, we expect the developers to update the app with a few more features like phone and app locker. Over all, the app is a helpful utility and can be used over other apps when it comes to cleaning and optimizing app.